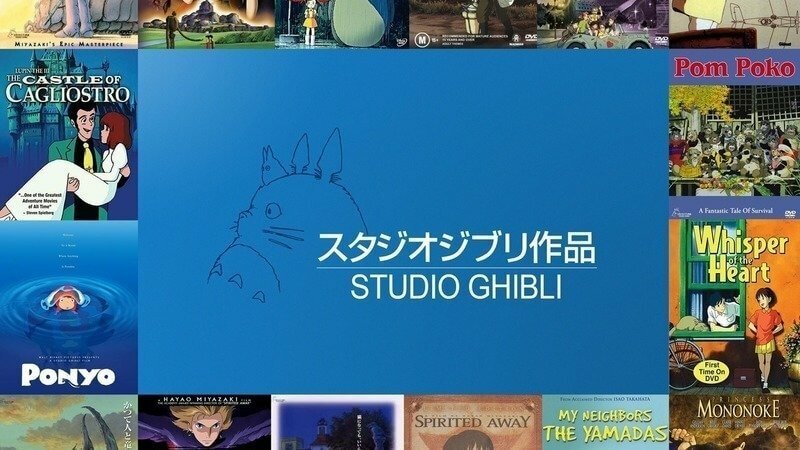 Earlier today Studio Ghibli announced that they will be expanding their short collection. The new collection will feature the original twenty-two shorts coming to a total of thirty-three. Ghibli offers this huge collection on Bluray and DVD coming out July 17th, 2019. Mostly the DVD is in Japanese with an English audio track available. 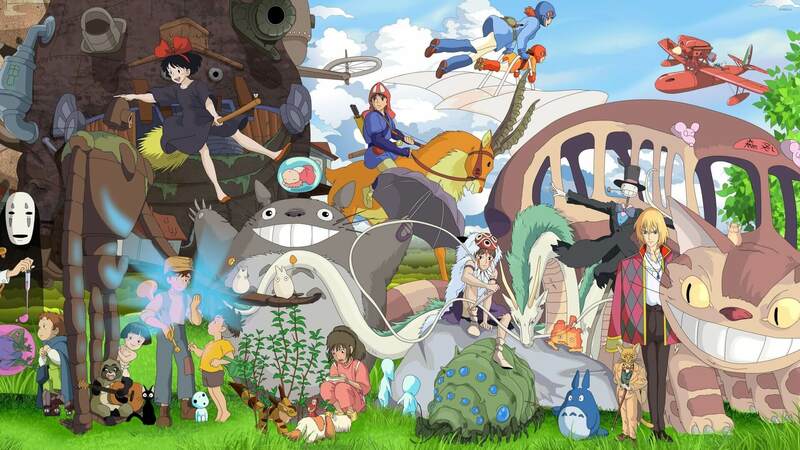 Many fans have their favorites of the Studio Ghibli films, from Kiki’s Delivery Service to Ponyo to Howls Moving Castle. 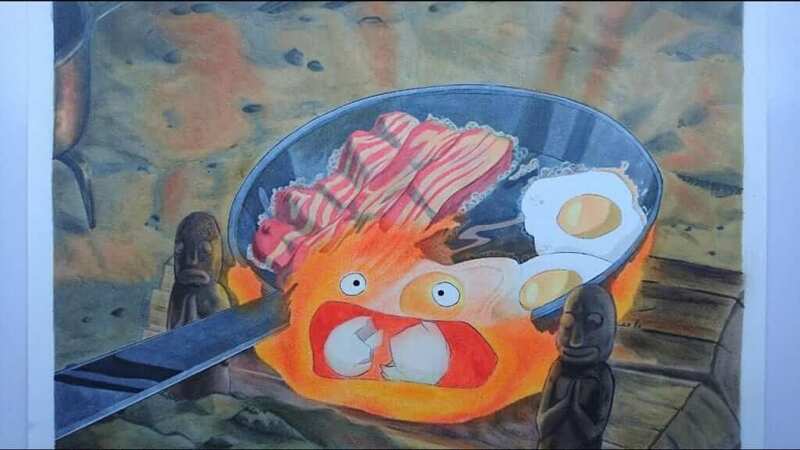 Personally, I am a big fan of Howls Moving Castle, Calcifer is my Patronus! The list is below and many fans are just as psyched for the news as I am. Ghibli Ga Ippai Special Short Short 1992-2016 will be one of the biggest collections Studio Ghibli has put together since 2005. Unfortunately “On the Mark”, a short film promised to release in July of 2014, was unavailable for release due to a drug scandal in Japan. Walt Disney Japan did not receive the film in time. Japanese Pop Star ASKA was apprehended and tried for drug possession. However, the short will be on this collection. Salvaged and put together for fans thorough enjoyment. Comes to show no matter what, Walt Disney will get it done. The first collection of shorts released in 2005 will be refreshed and released along with the incoming DVD. Both Blu-ray and DVD prices have been released as well. Studio Ghibli has Blu-ray as $45 US Dollars, while DVD is $35 US Dollars. Disney’s short film collections are generally $20 US Dollars for five shorts. Are you excited for Studio Ghiblis Newest work? What is your favorite Studio Ghibli film?